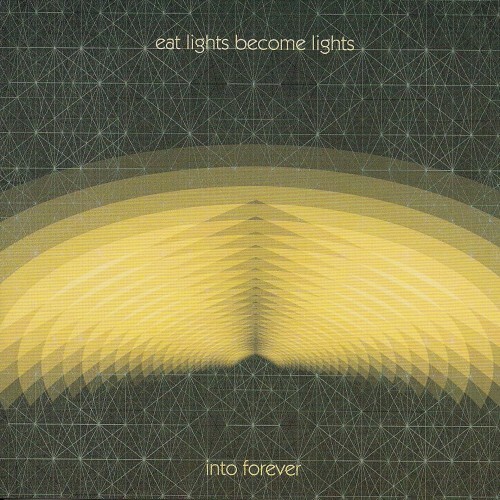 Eat Lights Become Lights was formed in London in late 2007 by Neil Rudd, who writes, records and produces the music. 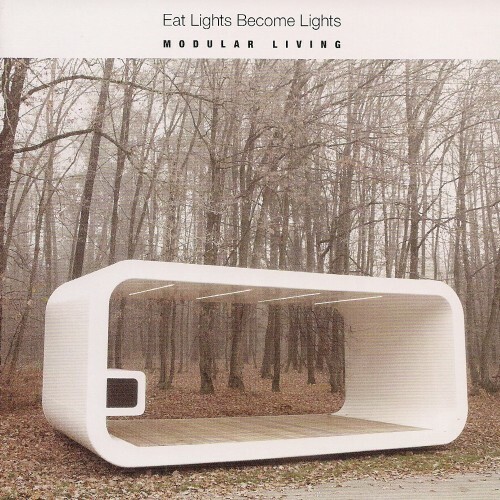 From the chiming opening of Modular Living's title track, it's evident that this is an Eat Lights Become Lights classic in the making, the synthetic surfaces yet more highly polished and gleaming like the chrome fins of a streamlined rocket ship on its ascent to the heavens. 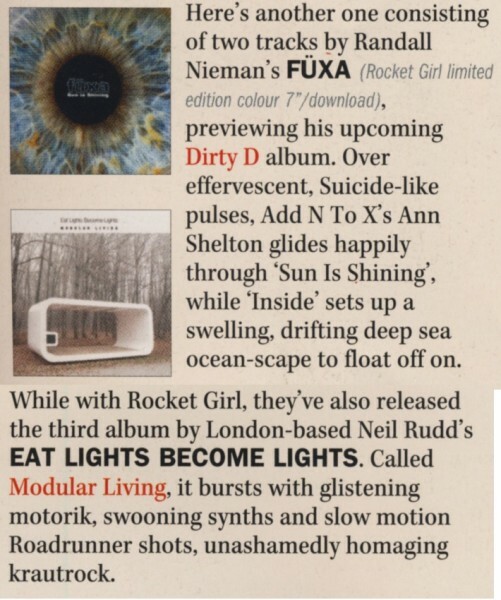 A sense of unstoppable forward motion into a crisp, bright tomorrow ripples throughout the album, even when kicking back into the languid electronics of a track like “Rowley Way Overlook,” whose hazy calm speaks of low-gravity stasis as humanity migrates gently to the stars. 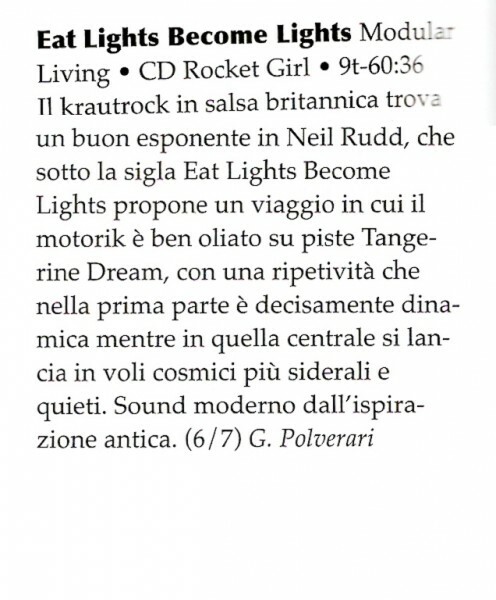 At moments when the pace steps up, to the frenetic rhythms of “Elektromagnetika” or as “13th Looking South” unfolds like an endless desert highway, there's no doubt that this album will liven up its listeners' day, whether exploding live onstage or purring away beneath the dashboard. 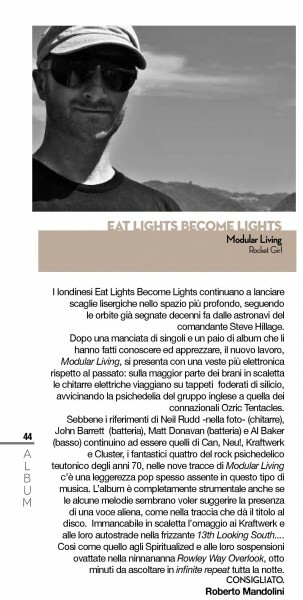 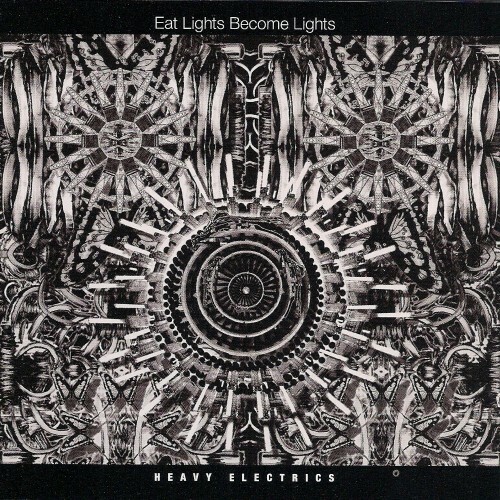 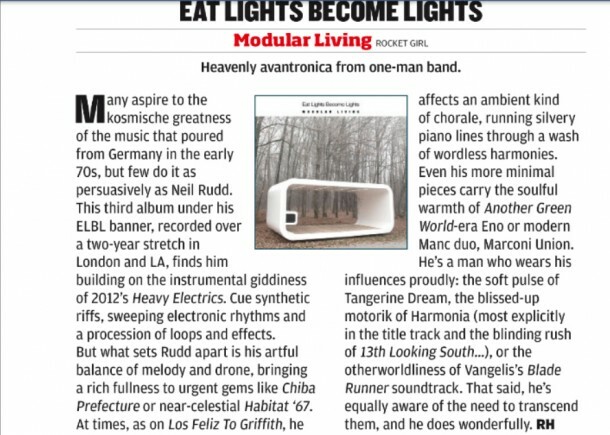 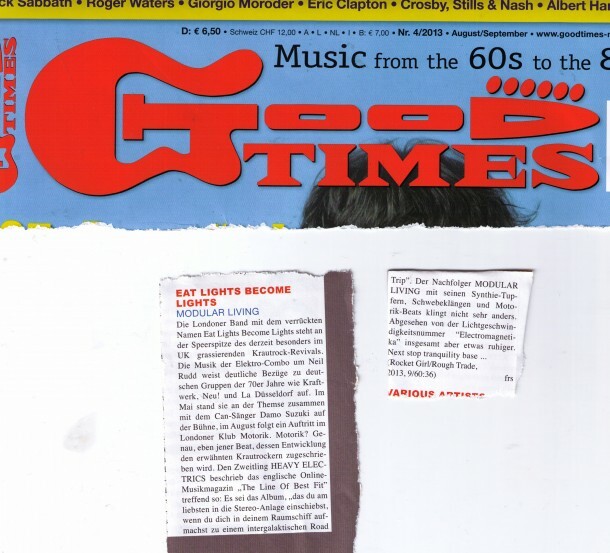 In a modern musical landscape packed with devotees of that science fiction future, it's good to know that Eat Lights Become Lights have done the research at the source, and that Neil Rudd has put not just the time but his very heart and soul into the music which expresses his utopian belief in better things yet to come, tinged with a nagging concern that dystopia is never too far away. 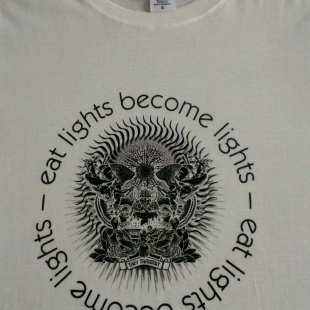 **Klub Motorik was founded in the winter of 2008 by Neil Branquinho in London UK. 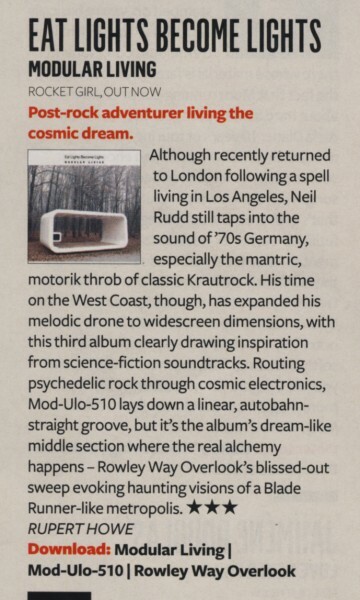 Klub Motorik caters for all things Motorik, Electronic and Psychedelic. 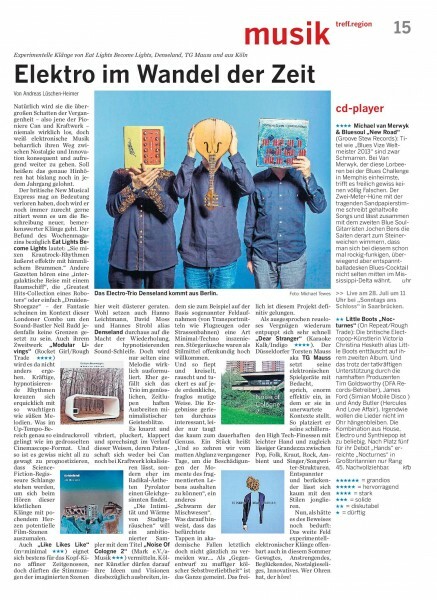 Primarily focusing on the sounds created by such pioneers as Kraftwerk, Neu!, Can, Harmonia with an eye on contemporary noise makers carrying on the tradition and taking it to new places. 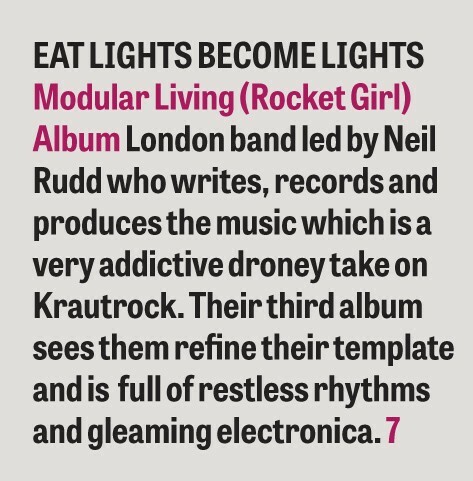 Featuring live bands and DJ's, Klub Motorik brings its teutonic sounds to London on a regular/irregular basis.